A number of entrepreneurs have been able to create wealth for themselves through real estate investment. Look at the managing partner of Hager Pacific Properties in Los Angeles, California, David Hager. Since 1980, he has been part of the real estate industry and has been immensely successful. This is due to the fact that real estate is actually one of the few assets, which, rather than depreciating, appreciate with time. The primary job of real estate investors is to search for properties that are priced below the market value and then either rent or sell them for a profit. However, detailed planning is required for starting a real estate business. 1- First, you need to select a niche for your real estate business, which depends on your budget and interest. Investing in commercial properties, foreclosures, rehabs, real estate owned (REO) properties, rental properties and even purchasing wholesale properties are some options. 2- Get in touch with a lawyer specializing in real estate. There are some complex laws governing this field and an attorney can aid you in understanding your legal requirements and rights. They can also aid you in drafting real estate contracts and choosing the best business structure for protecting your interests. 3- Research the real estate market where you are interested in investing. This includes checking the rental rates, foreclosures, neighborhood demographics and market prices. Properties that interest you should be compared with similar and recently sold properties in the neighborhood for determining their profit potential. 4- You also need some capital for making a real estate investment. Not many people have enough cash for purchasing a property so you need to explore external sources for raising finance. 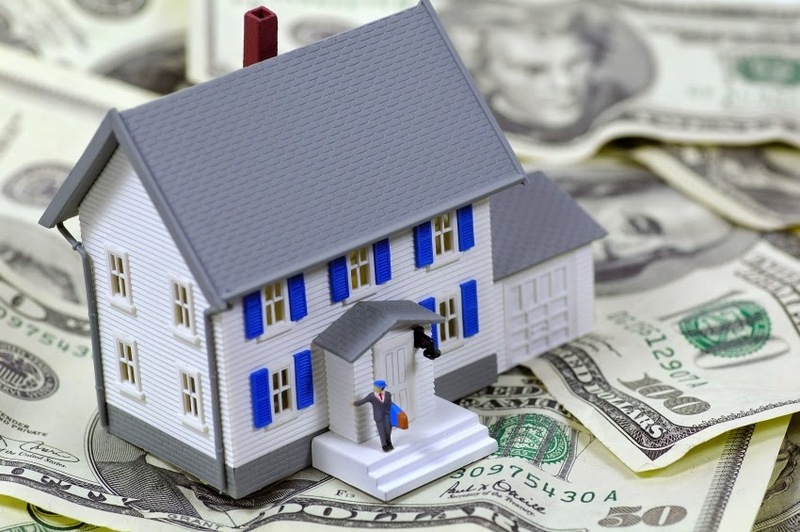 Getting loans from banks is tough as real estate investment is considered risky by them. Therefore, you may need to bring in some private investors or obtain hard-money loans. 5- Find a real estate agent as they will know properties for sale, which aren’t known by the general public. A good and reliable real estate agent can find you excellent properties and also parties interested in buying them. 6- Hire staff and management team for looking after your properties, especially if you own rental properties. The management team can play the role of landlords by dealing with eviction notices, collecting rent every month and dealing with the tenants directly. Maintenance people will also be needed for dealing with any maintenance problems with your properties such as repair work etc. As long as you follow these steps, you will be able to set up a real estate investment business in no time and earn huge profits through it.